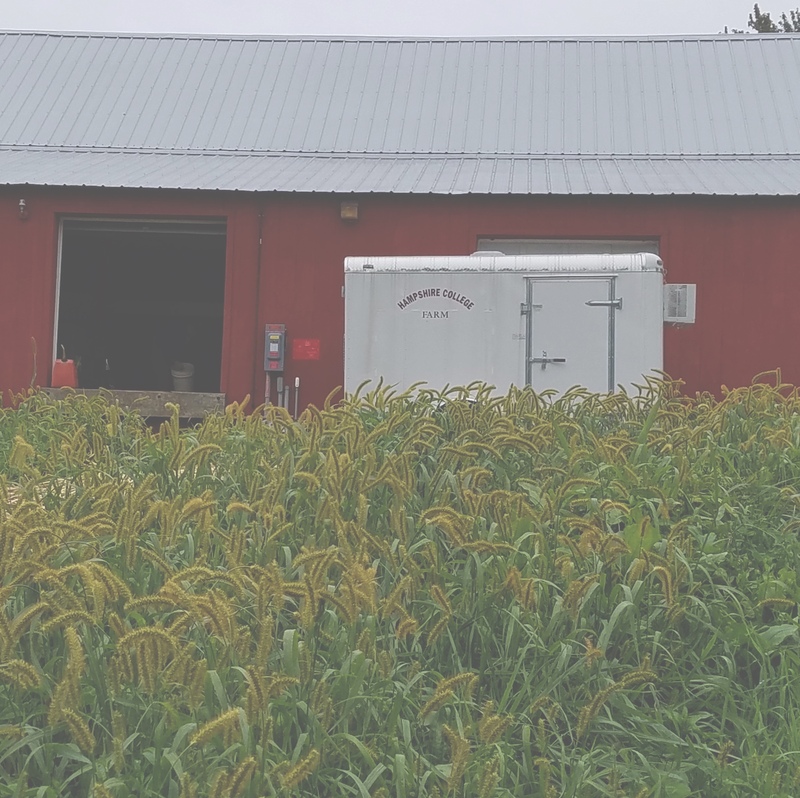 For those of you who are interested in local food systems, FINE (Farm to Institution New England) has written an interesting six-part blog series on food metrics, called “Measuring Up”. The entire series can be accessed here. 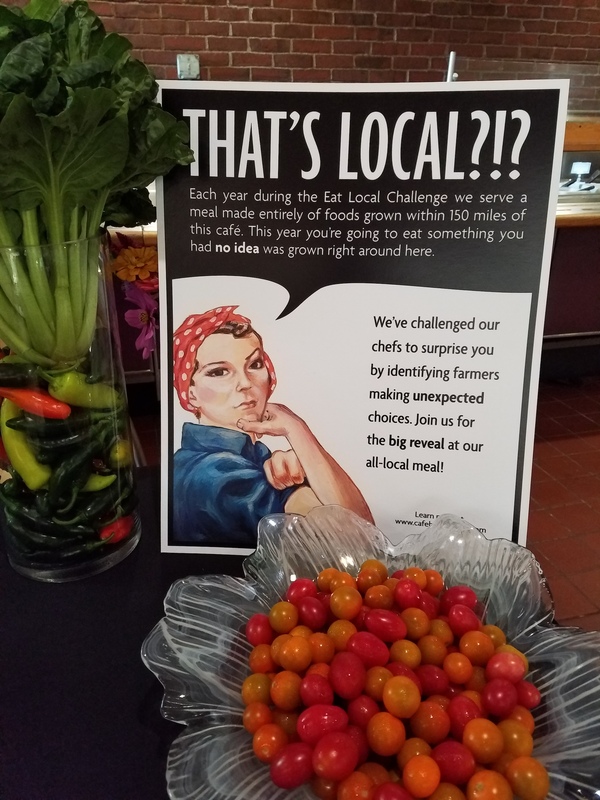 As we at Hampshire College continue to try to refine and improve our food system, data like this can provide very interesting and useful insights. I strongly encourage everyone to read the entire blog series to gain a greater understanding of the food systems in which we live and work.